Cooking with a cast iron skillet is great because it can also be used for presentation! Simply prepare a delicious meal within it and display it on the table for all to enjoy. 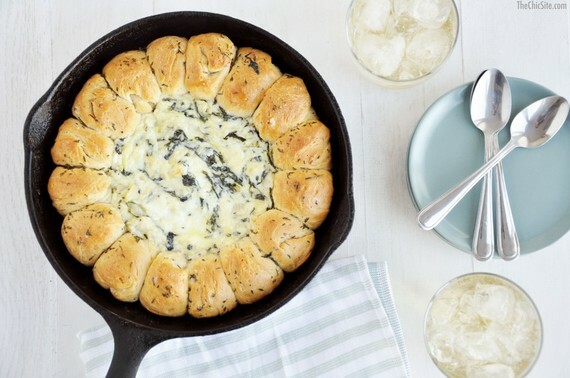 We've gathered our favorite cast iron recipes, enjoy! Try this delicious veggie version of Buffalo Wings, inspired by the Los Angeles restaurant Mohawk Bend. 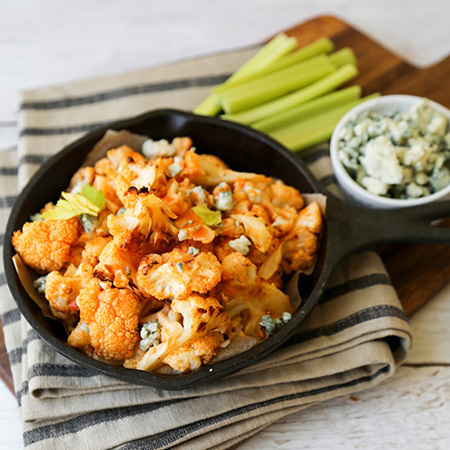 It's savory, delicious and a healthy take on a classic appetizer! Who says you can't have pizza for breakfast?? 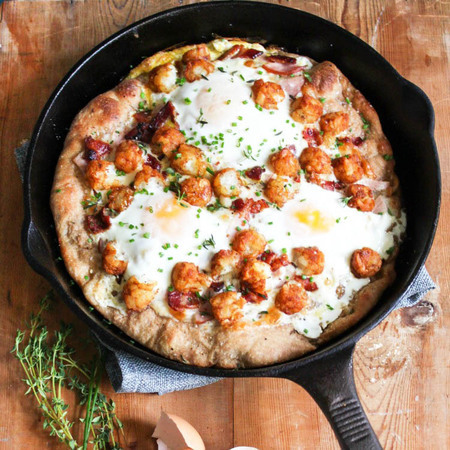 Create brunch in your own home this weekend! GET THE REST OF THE RECIPES HERE !